In Torremolinos we have plenty of beach bars where to sample tasty tapas, but there are also other bars with typical and homemade food. The bars below are some of the best and most valued of Torremolinos; please contact us or post your recommendations! 952 05 05 75 ? 952 05 00 53 ? Variety of food at a reasonable price. 952 38 12 42 ? 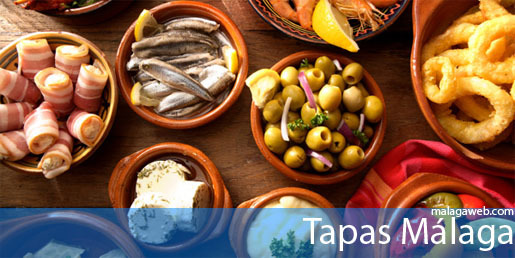 Another place where to enjoy tapas in Torremolinos. 952 05 09 09 ?